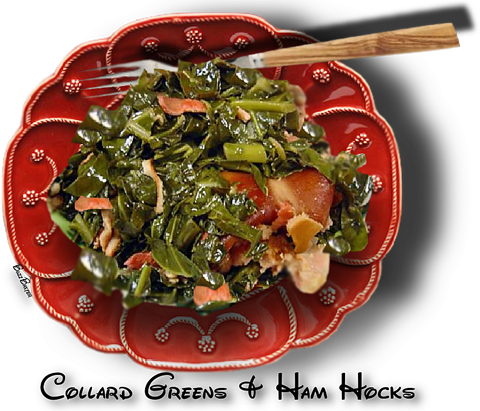 Greens are an integral part of "Soul Food". They were inexpensive and healthful and easily grown at home. from the broth once or twice.